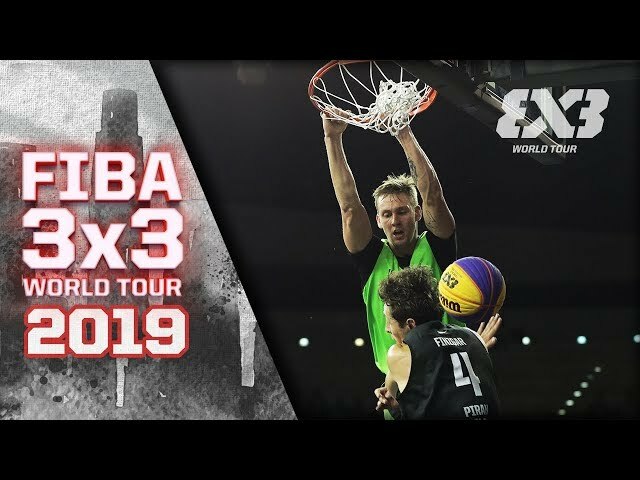 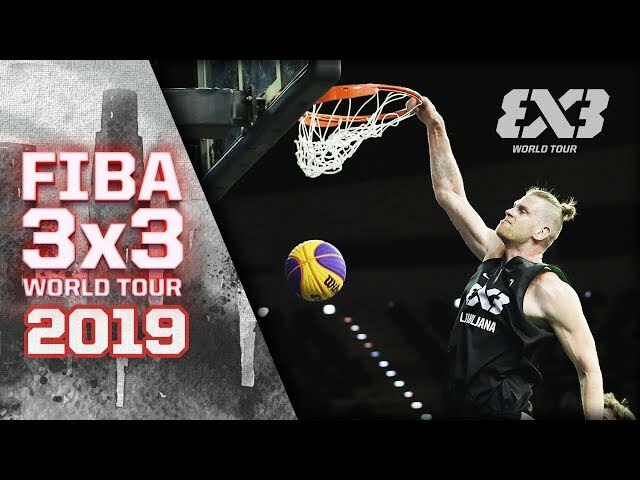 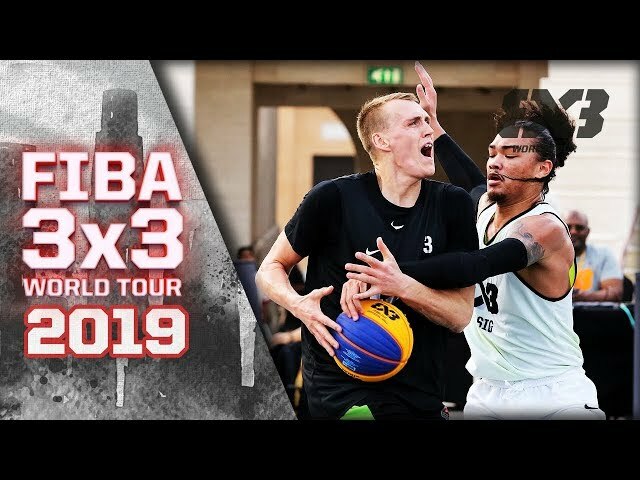 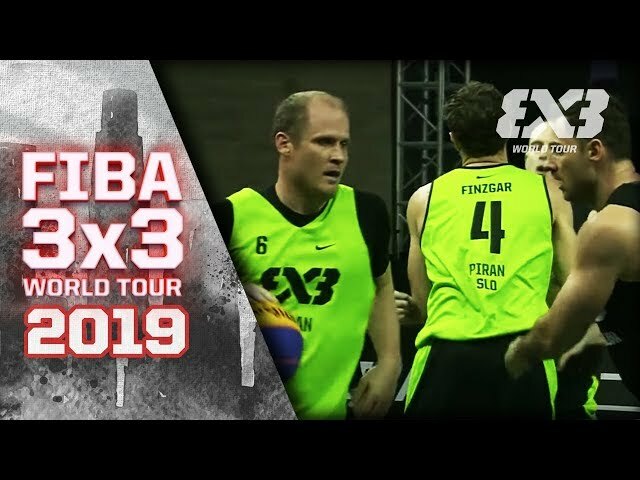 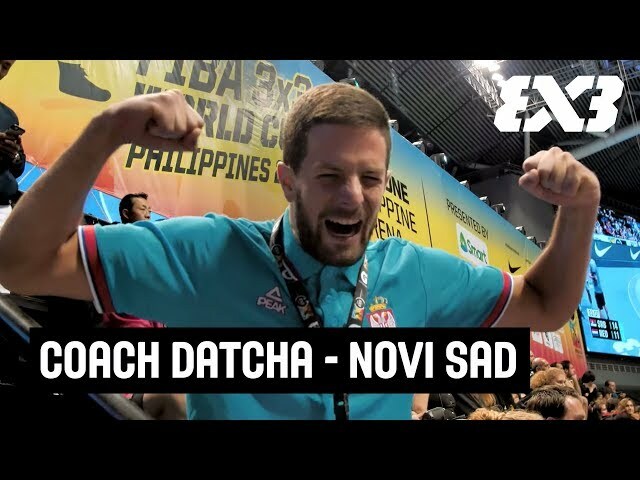 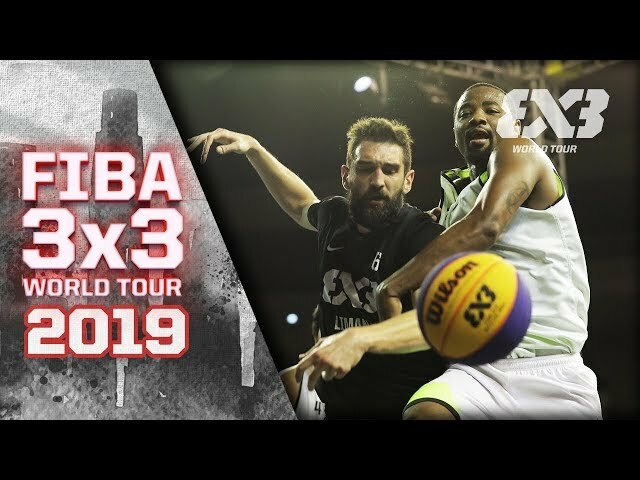 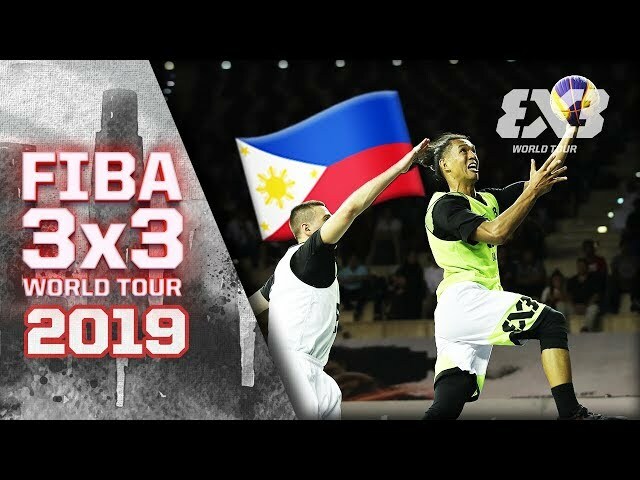 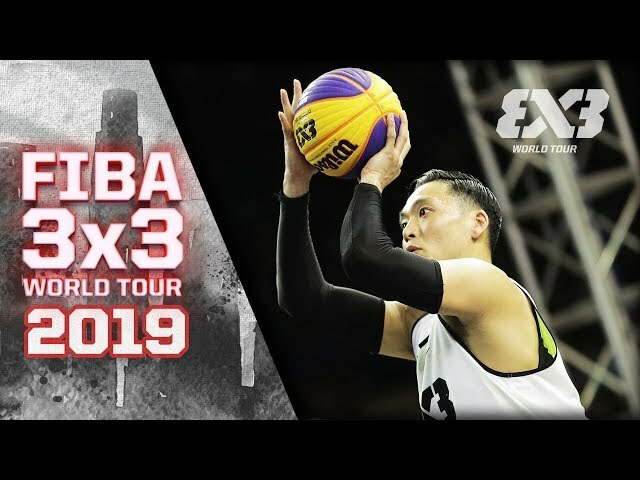 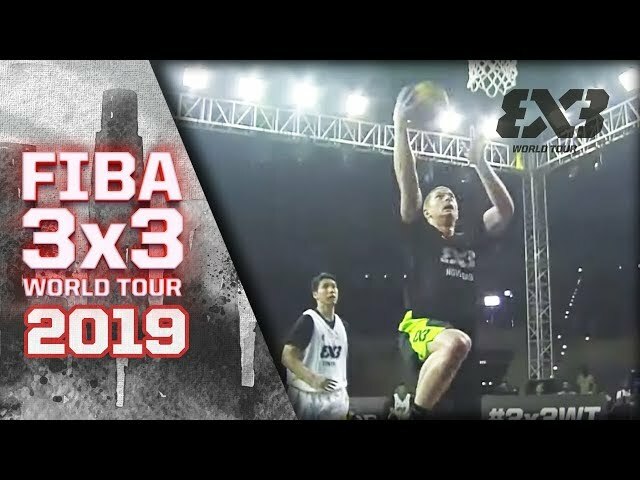 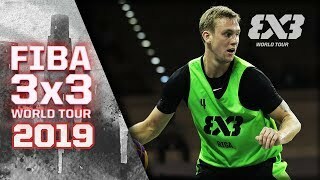 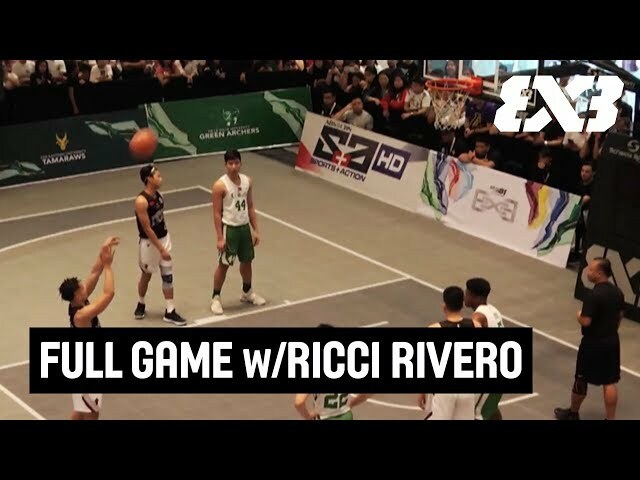 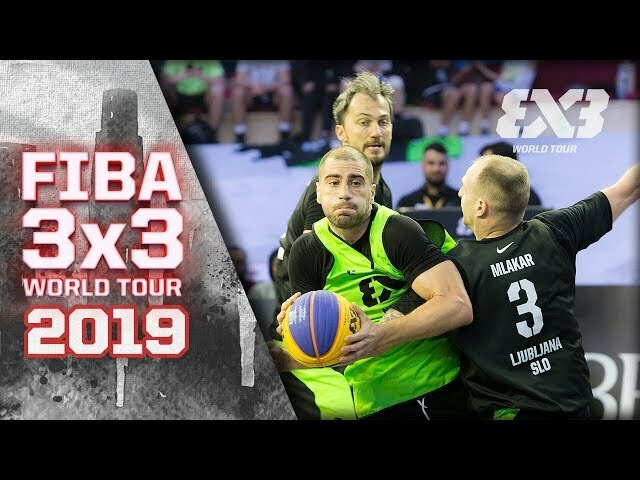 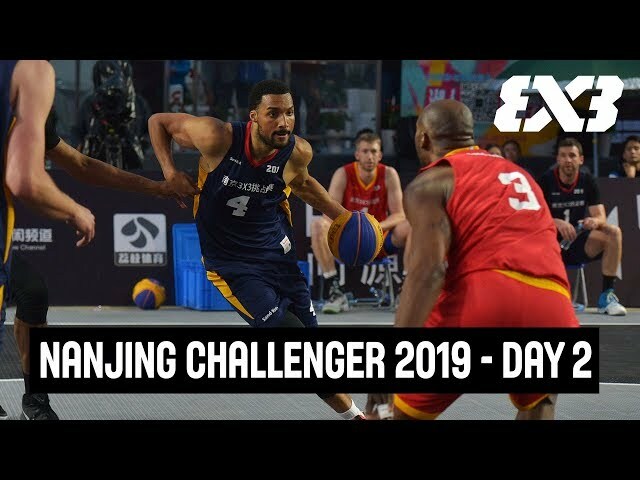 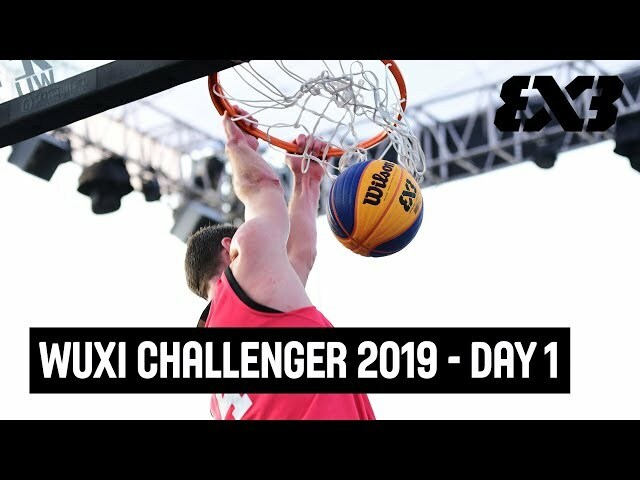 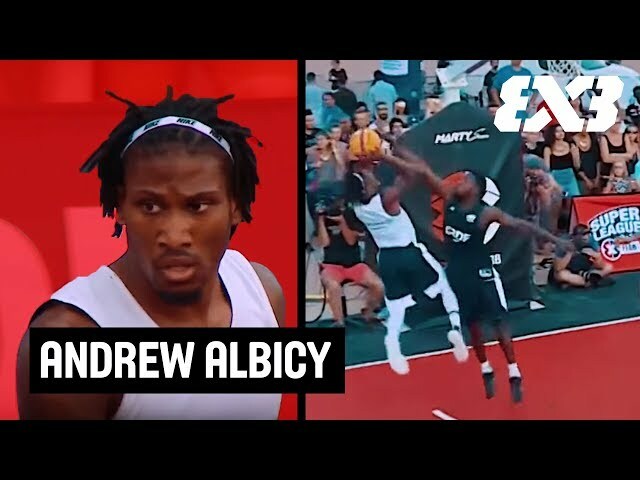 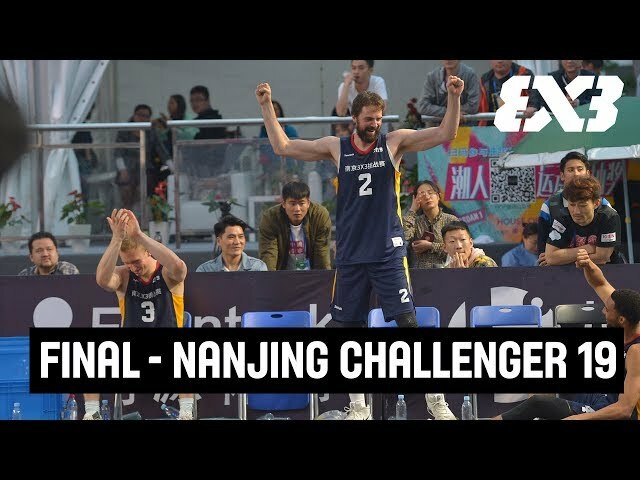 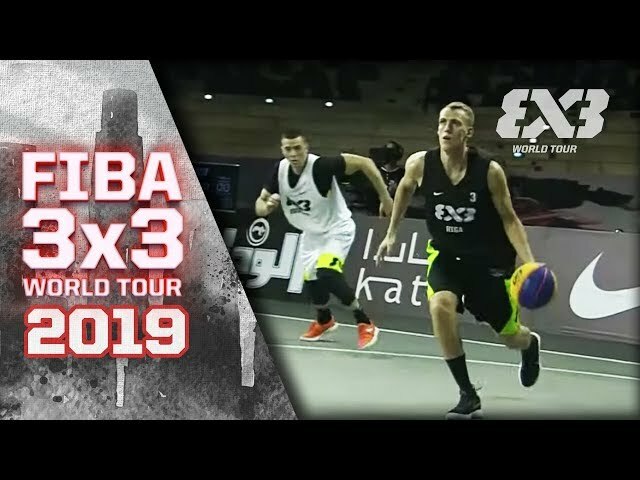 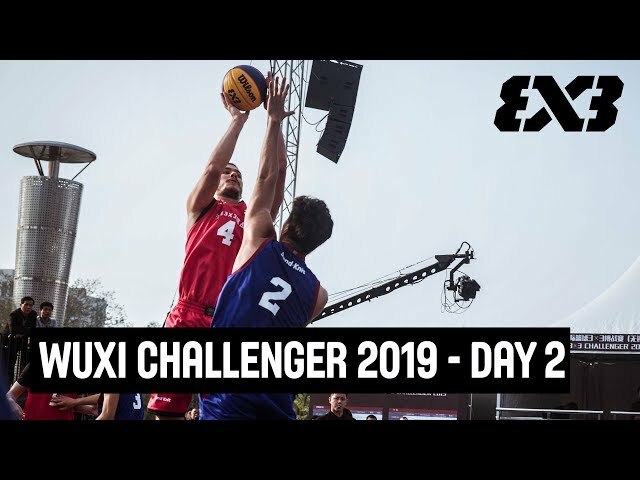 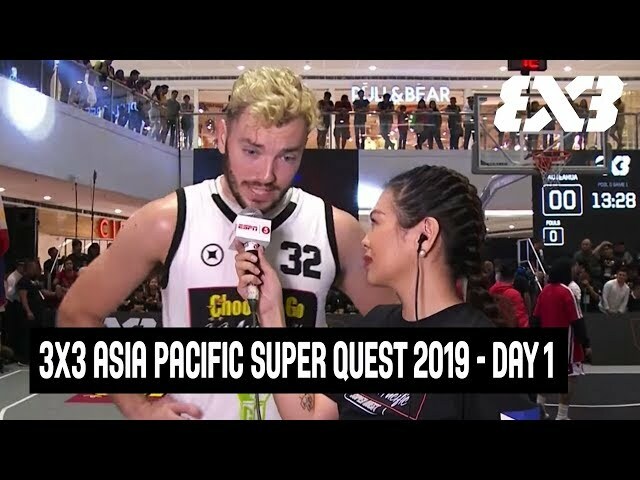 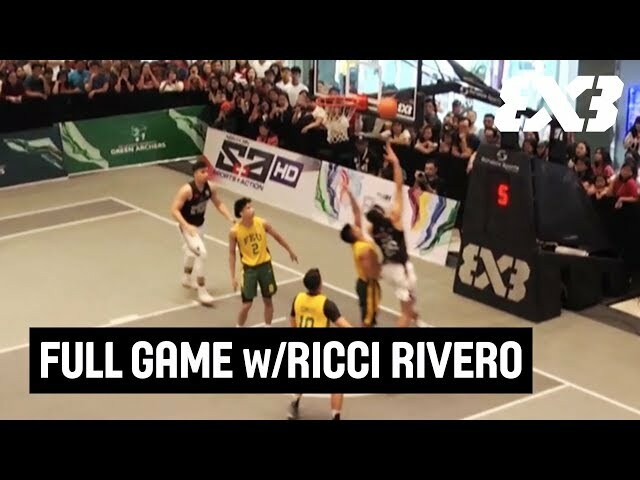 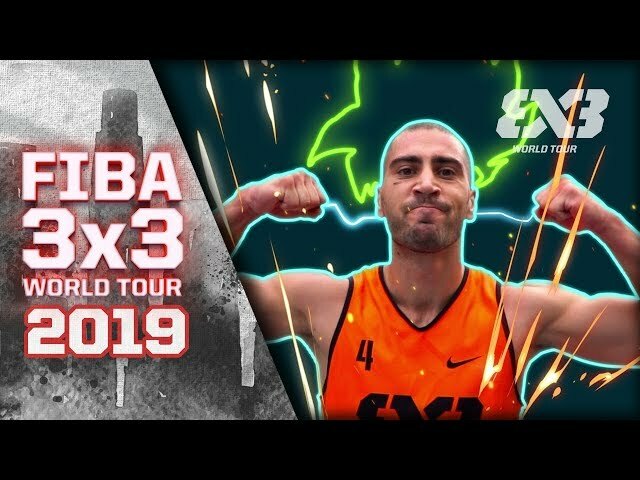 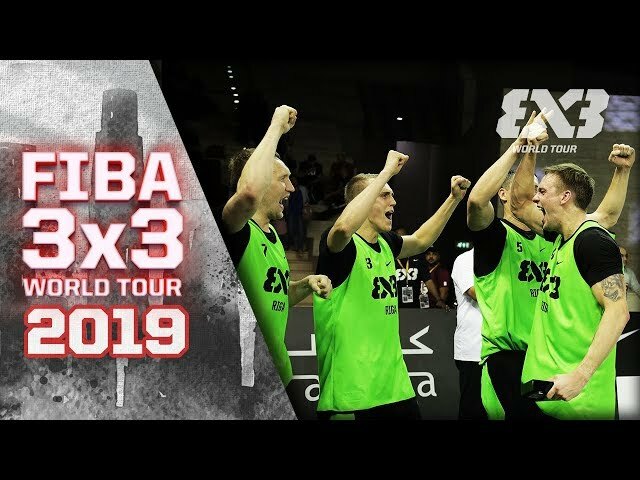 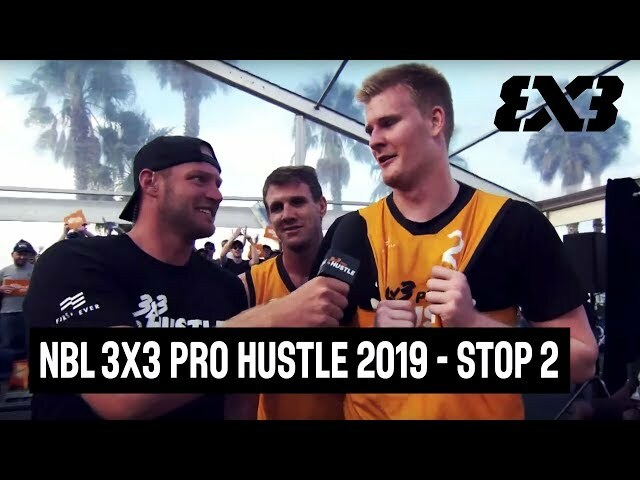 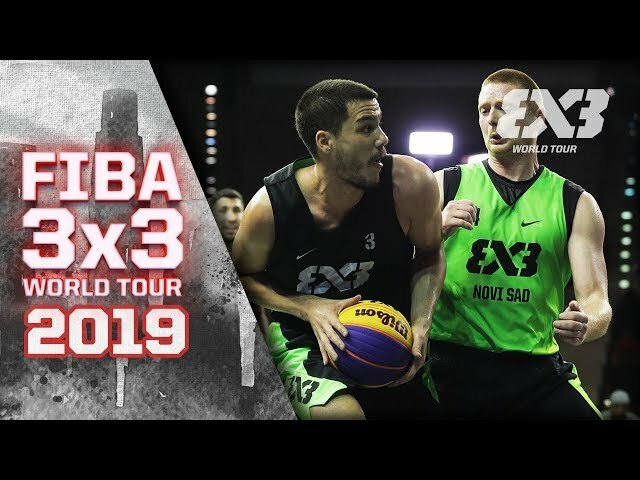 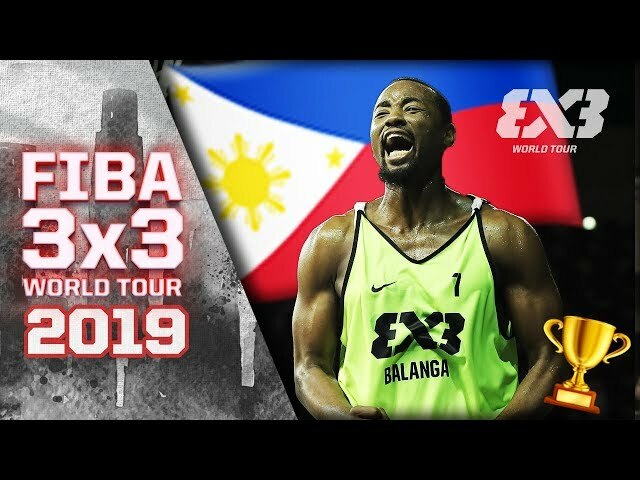 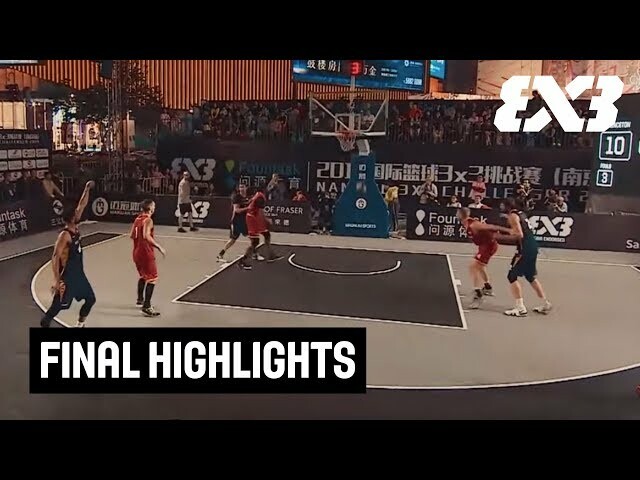 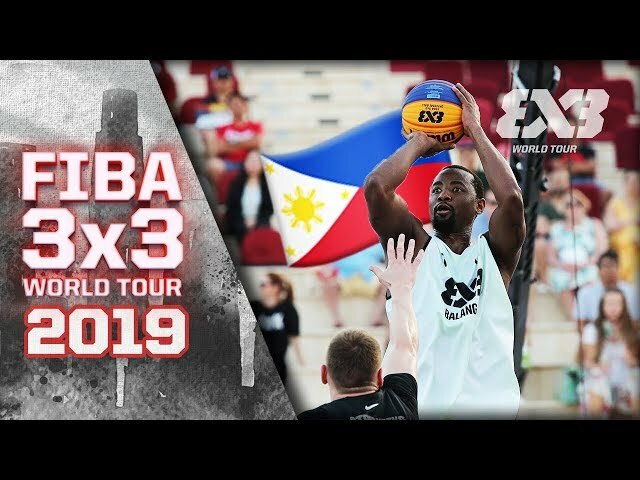 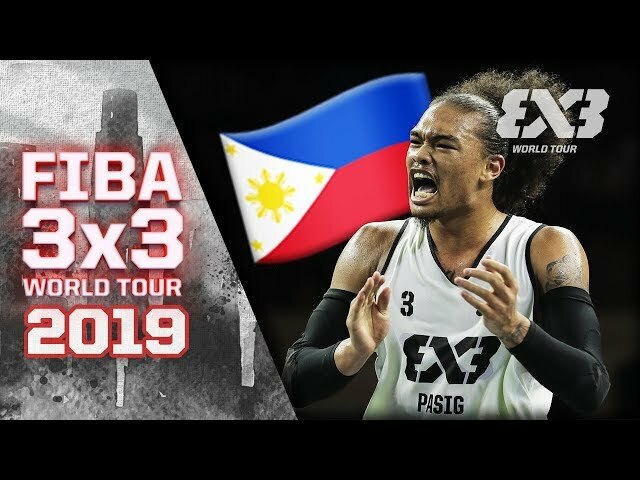 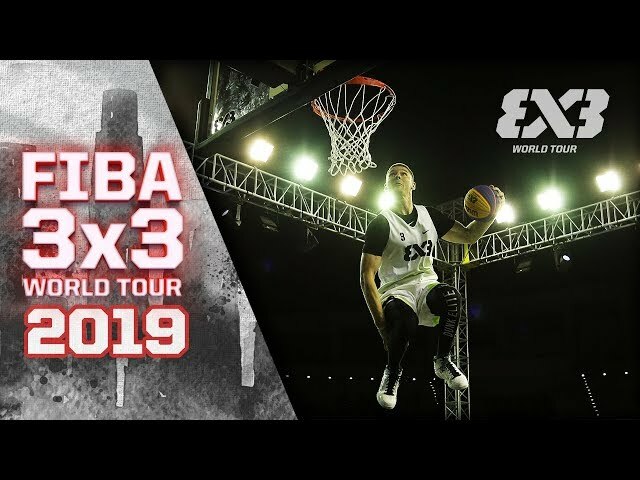 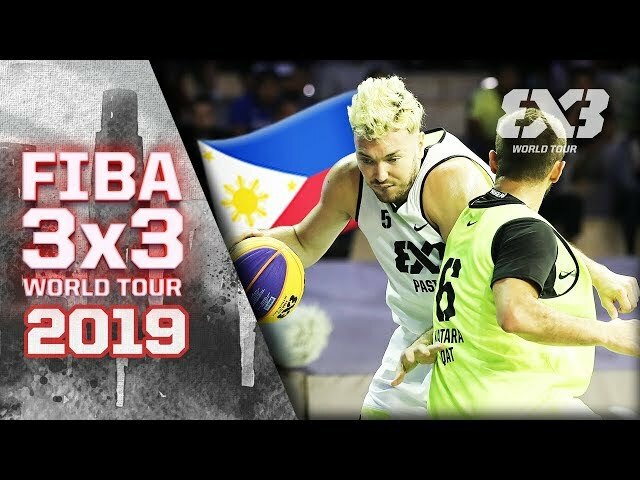 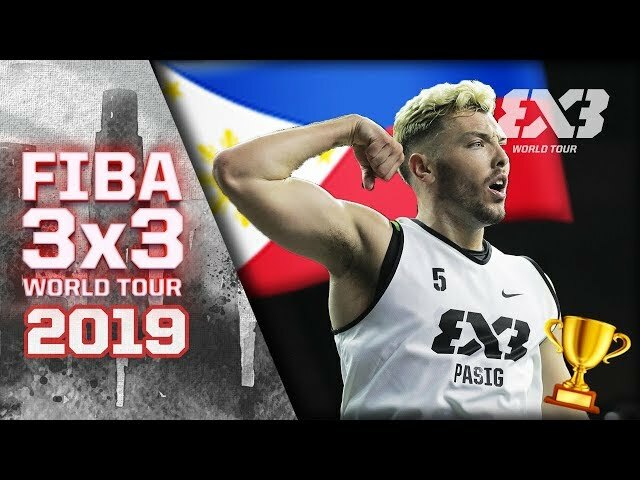 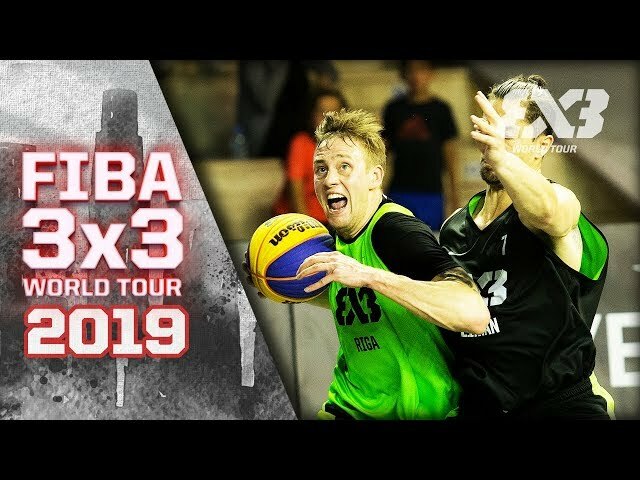 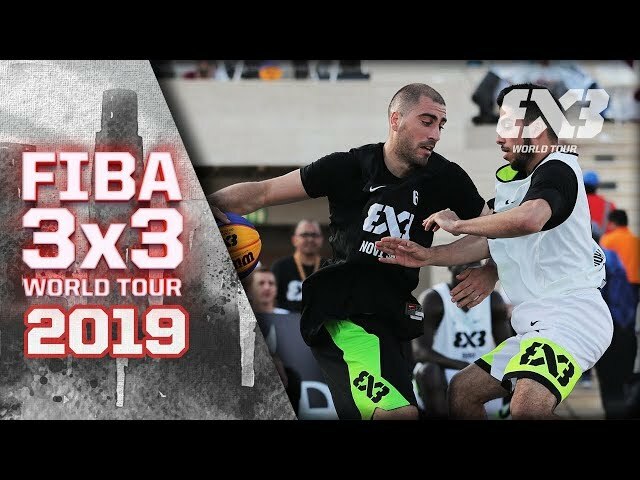 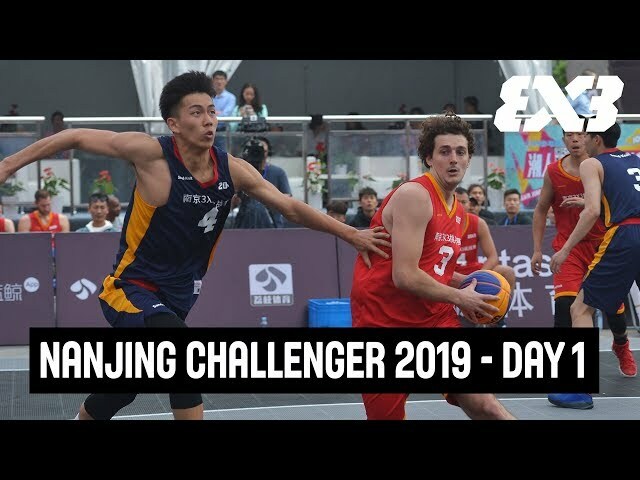 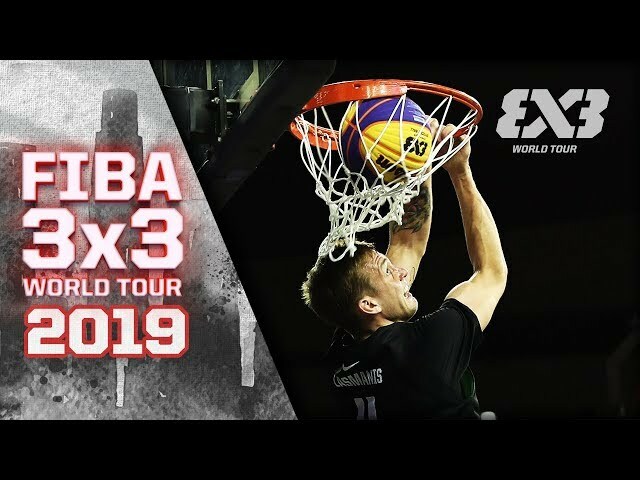 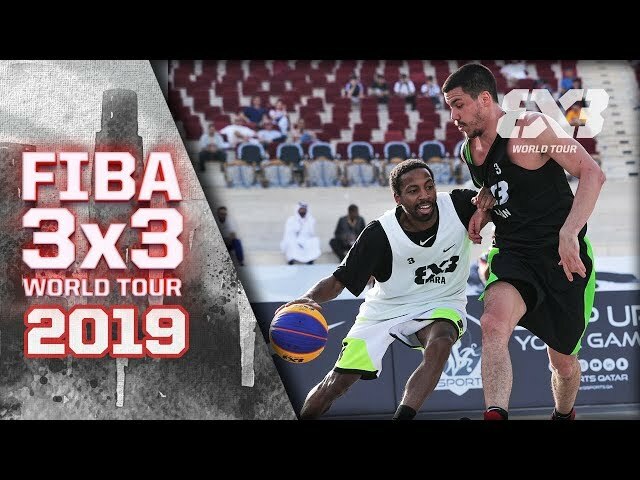 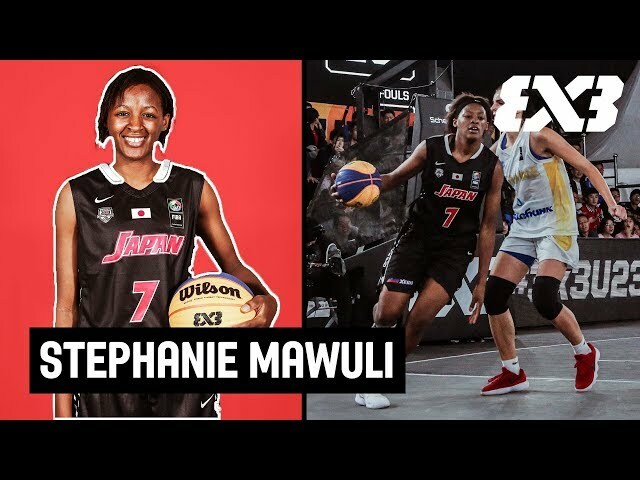 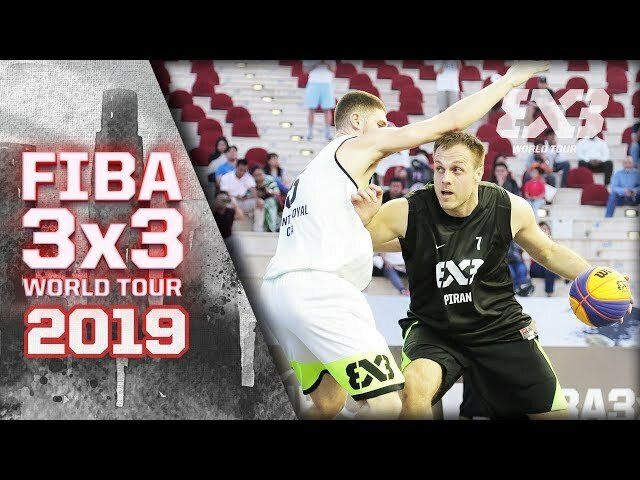 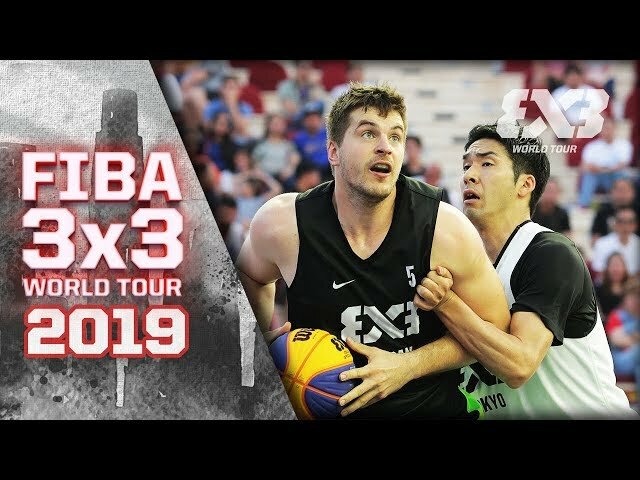 Check out the Top 10 FIBA 3x3 plays of 2018, featuring Constant Fabrice Mandimbison (Madagascar), Rae Lin D'Alie (Italy), Shakirzhan Kuranbaev (Kyrgysztan), Lisa Berkani (France), Ricci Rivero (Philippines), Alex Llorca Castillo (Spain), Janine Guijt (Netherlands), Karlis Lasmanis (Riga), Dusan Bulut (Novi Sad Al Wahda) and Anastasiya Sushchyk (Belarus). 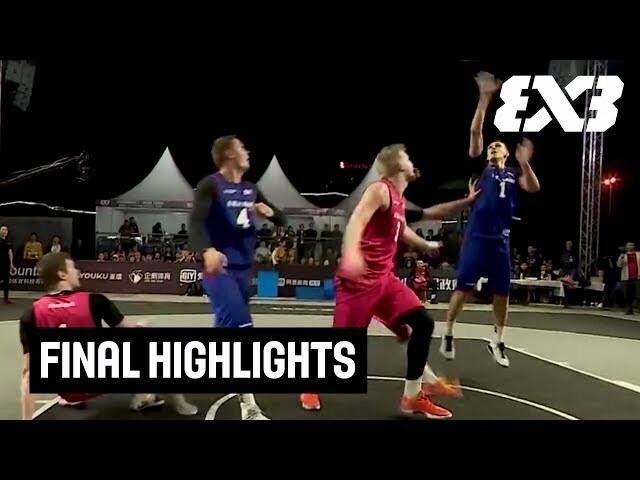 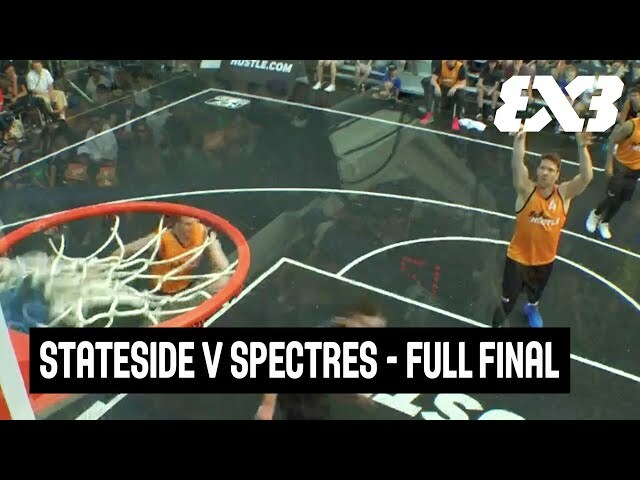 Let us know your favourite play in the comments! 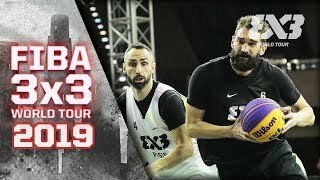 Did we miss anything...?